Most Precious Blood, a Catholic church based in Denver, Colorado, is deeply involved with helping underserved communities in Denver. They encourage church members to volunteer to help those living in poverty in Denver and have multiple programs that members can choose from. One of their newest missions is to provide solar light to people living in unelectrified communities in Central America and the Caribbean. 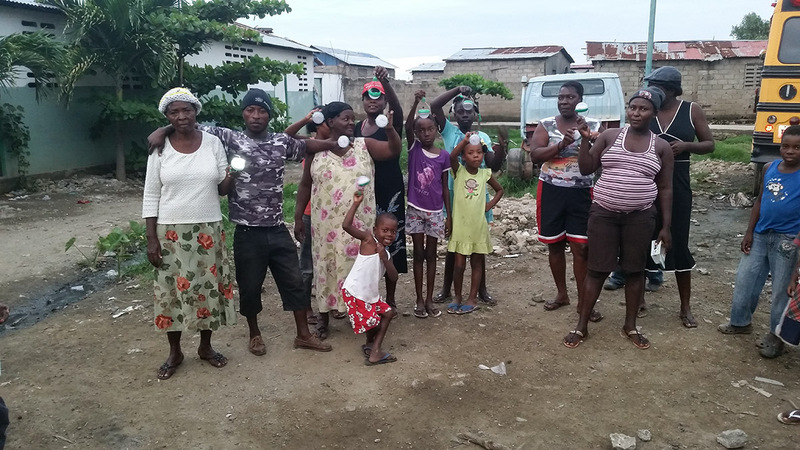 For the past five months, the church has already received enough donations to send 1898 Nokero solar light bulbs to replace kerosene lanterns and paraffin candles. The lights are being distributed by Food for the Poor, a non-profit working in on the ground, and knows how to get lights into the hands of those without access to electricity. 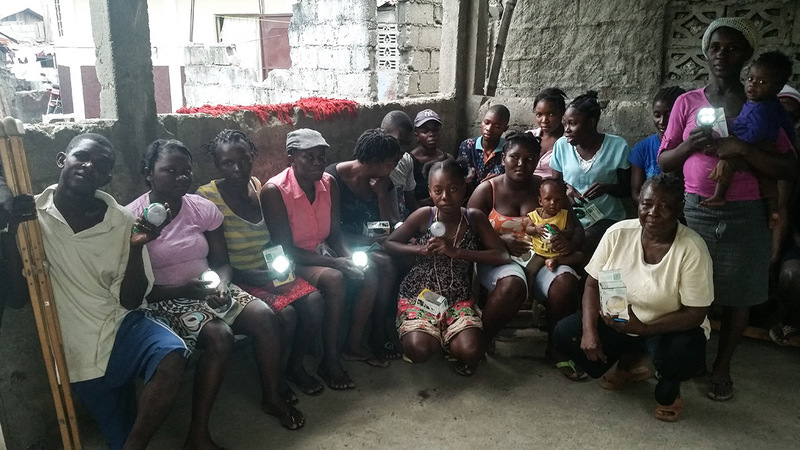 One of the countries that has received Nokero solar lights is Haiti. Haiti has long been considered the poorest country in the Western Hemisphere. Today, the vast majority of Haitians live at the lowest economic level and many suffer from a lack of food and medical care. Most families use kerosene lamps to continue their day after the sun has set, which exacerbates health problems and puts a strain on children’s education. 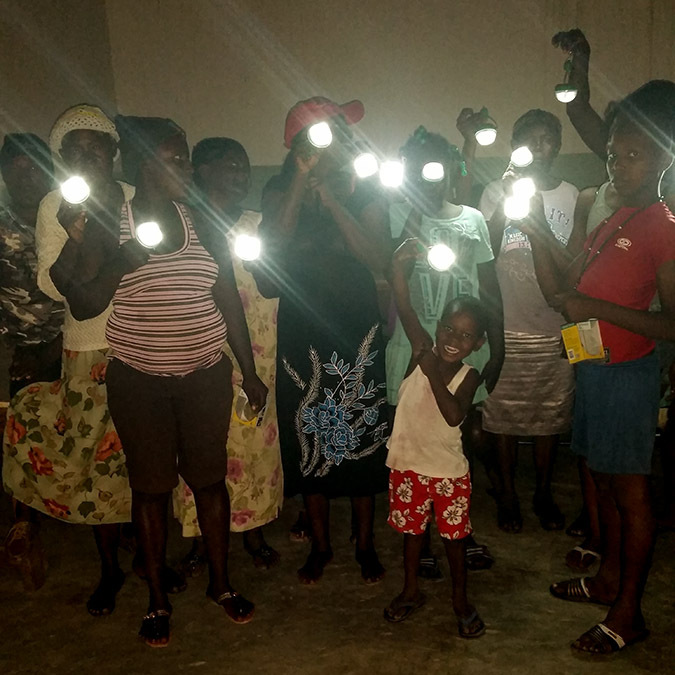 Most Precious Blood has recognized the impact that clean, renewable solar light will have on those living in the poorest countries in the Western Hemisphere. And once again, have dedicated themselves to improving peoples’ lives, not only in Denver, but beyond as well.